"Now it is habitual for us to be witnesses of architecture monuments being ruined, neglected or "restored" in a barbaric manner. In this situation, all the more pleasant is to find new monuments, either forgotten or still unnoticed. 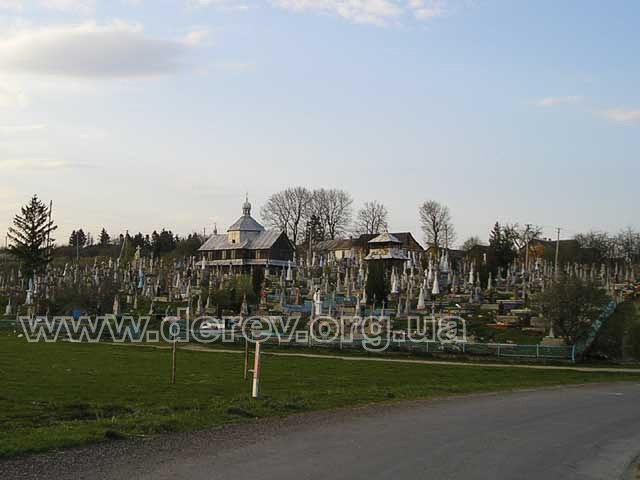 So it happened in May 2006 during an excursion about Ternopil' region. A church that had not been entered into the immovable monuments register was found by chance. 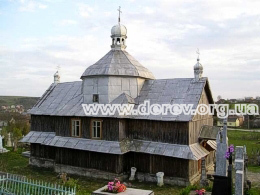 While looking for the Saviour church in Pidhaytsi we were enquiring local residents for the way there, and a woman mentioned that the church in Pidhaytsi isn't the only wooden one in that locality. Then, after enquiring a dozen of passers-by and tormenting our driver, we finally found what we were looking for. The church not mentioned either in the register or in any guidebooks is situated at the cemetery of the village of Stare Misto which lies close to Pidhaytsi. 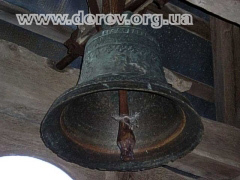 There is also a little belfry near the church. Local inhabitants could tell us nothing apart from the fact that the church is "very old". The door was closed so we couldn't get inside. 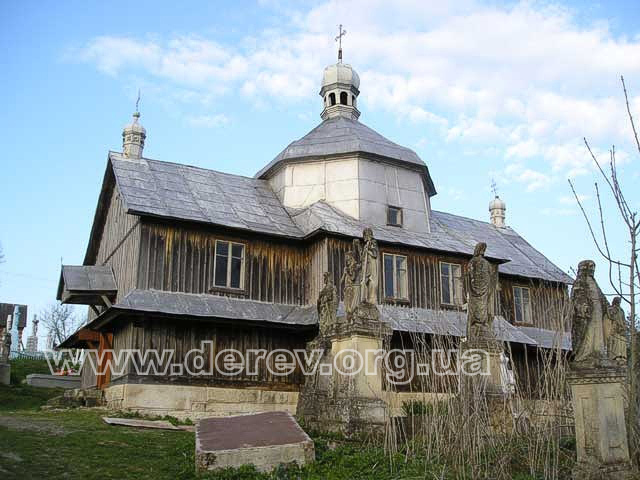 Judging by the appearance of both the church and the belfry, they were built in the 18th century. The church is typical for the Galician school. 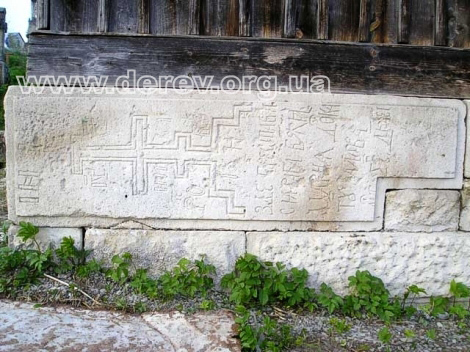 It is wooden (on a stone foundation with a tombstone embedded), tripartite, three-compartment and has one cupola. 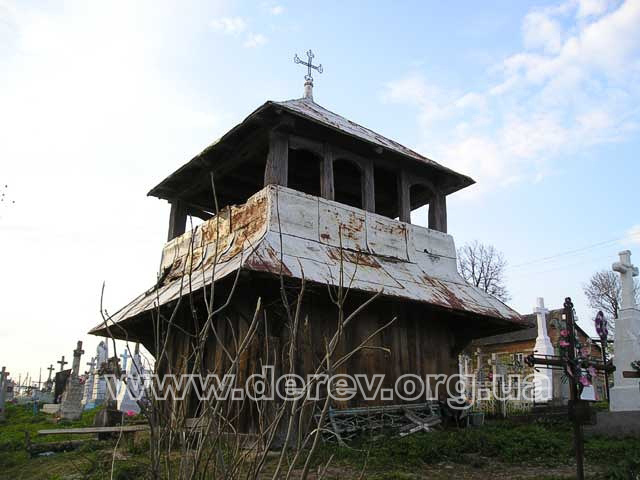 The middle frame is larger than side ones, it goes up into an octagonal drum roofed with a cupola that has a lantern. The narthex and the sanctuary have a simple gable roof with lanterns at the ends. There is a gallery round the church. The cupola, the roof and the gallery are covered with tin while the walls are faced with vertical planks. 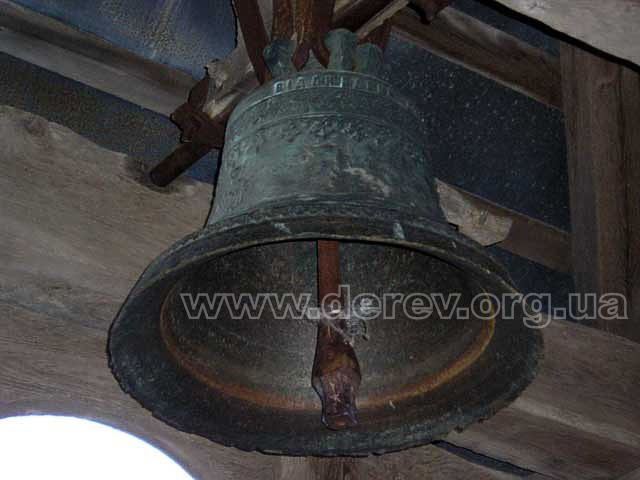 The belfry is wooden, two-story, of the frame construction. The upper story is open and has a pyramidal roof. The belfry has a round gallery. The roof and the gallery are made of tin." Між Загайцями і Підгайцями - Старе Місто, одне з найдавніших сіл на Підгаєччині. [...] У селі можна оглянути дві церкви: дерев'яну - Покрови Пресвятої Богородиці та кам'яну - св. Юрія (1898). 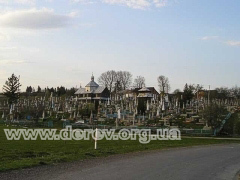 На цвинтарі є могила полеглих вояків УПА, а перед Народним Домом насипана символічна могила борцям за волю України.